Pietro Fittipaldi suffered fractures to both legs when he crashed his Dragonspeed LMP1 in qualifying for the World Endurance Championship's Six Hours of Spa. 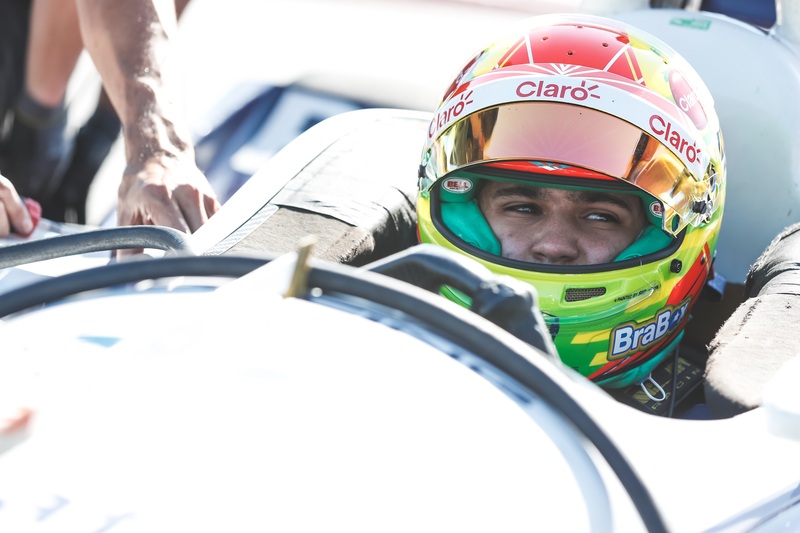 The Brazilian, who has also raced in Japanese Super Formula this year and is on a part-time IndyCar program, was in talks with Haas F1 about a possible test drive with the team at the time, but those talks were stopped following his being sidelined. Fittipaldi, the grandson of two-time Formula 1 world champion and two-time Indy 500 winner Emerson Fittipaldi, worked hard at his recovery following his crash and recently returned to racing action with Dale Coyne Racing in the Honda Indy 200 at Mid-Ohio, qualifying in 22nd and finishing one place further down. Although Fittipaldi admitted to his leg "still hurting a bit," he expects things to be better during IndyCar's next two oval races at Pocono and Gateway, and to be back to full fitness for the penultimate round of the season at the Portland International Raceway road course. 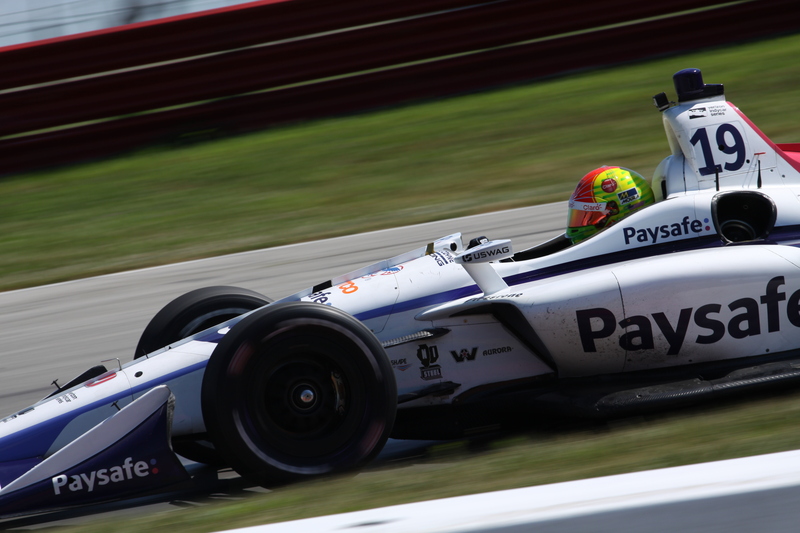 Fittipaldi is set to see the season out at Dale Coyne Racing, with the team previously confirming him for all of the above races and the IndyCar finale at Sonoma. 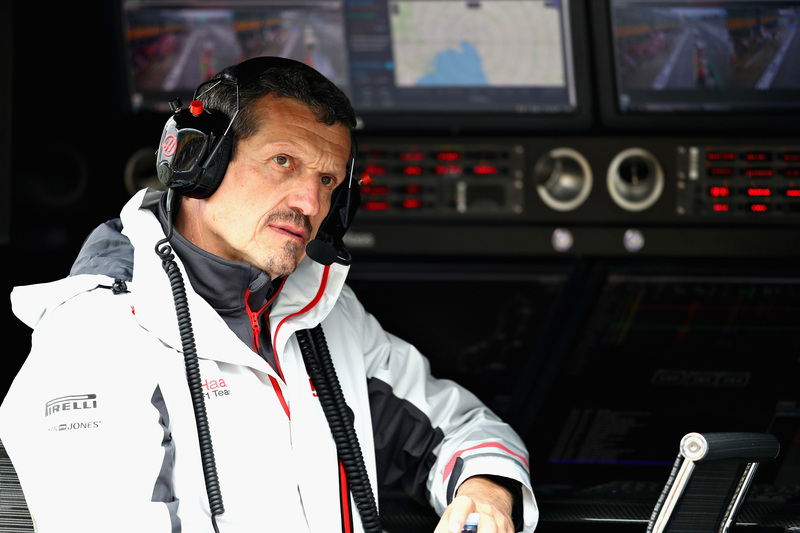 With Fittipaldi back to action, Haas team boss Steiner is ready to get back to talking. "I'm going to see him when I'm back in North Carolina and then we'll see what can be done for the end of the year,” Steiner told Autosport as Formula 1 headed into its summer break. "Now we have to pick it up again and see how he feels about it", the team boss said of talks with Fittipaldi. Although there is no further in-season testing planned in Formula 1, there is a post-season tire test scheduled in Abu Dhabi for the Tuesday and Wednesday after Formula 1's November 25 season finale at the Yas Marina Circuit. Teams are allowed but not obliged to run their regular drivers in the test, with rookies typically getting track time as well. For Fittipaldi, a shot to test Formula 1 machinery would certainly be welcome, with the driver expressing his interest in a full-time IndyCar or Formula 1 drive to Autosport. As for a possible test opportunity at Haas, the 22-year old admitted there "might be some opportunities" to test later this year. "But the focus for now is IndyCar." The grandson of two-time Formula 1 champion Emerson Fittipaldi was airlifted to the hospital after the incident.